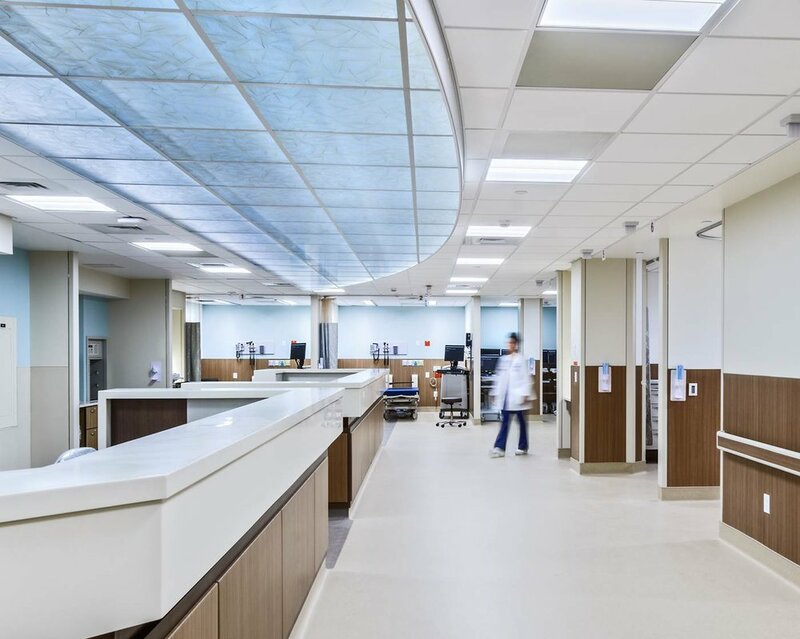 Highland Associates was selected through a competitive RFP process to carry out a hospital integration plan proposed by Lehigh Valley Health Network (LVHN) Schuylkill. Our firm provided Architectural, MEP Engineering and Interior Design services in conjunction with an Owner’s Representative. LVHN Schuylkill currently manages two hospitals within a one mile radius of each other in the City of Pottsville, a 179-bed facility at the South Jackson Street campus and a 126-bed facility at the East Norwegian Street campus. In an effort to improve efficiencies and reduce redundancy, LVHN Schuylkill made the decision to integrate services from the South Jackson Street campus into the East Norwegian Street campus. Along with the integrating of services, the South Jackson Street facility will be utilized as an urgent care center where patients can be treated for minor illnesses instead of going to the ED. 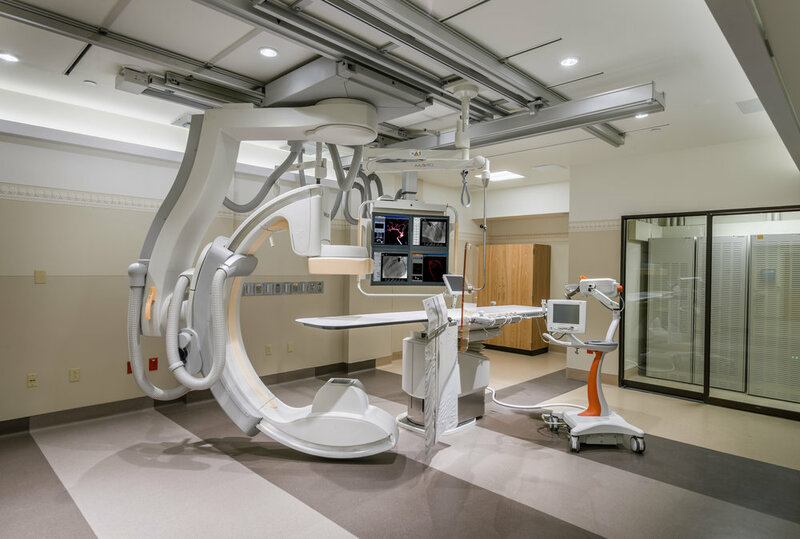 Highland Associates was retained to develop facility Schematic Design, Design Development and Construction Documents for the proposed renovations at Schuylkill Medical Center’s East Norwegian Street Campus. 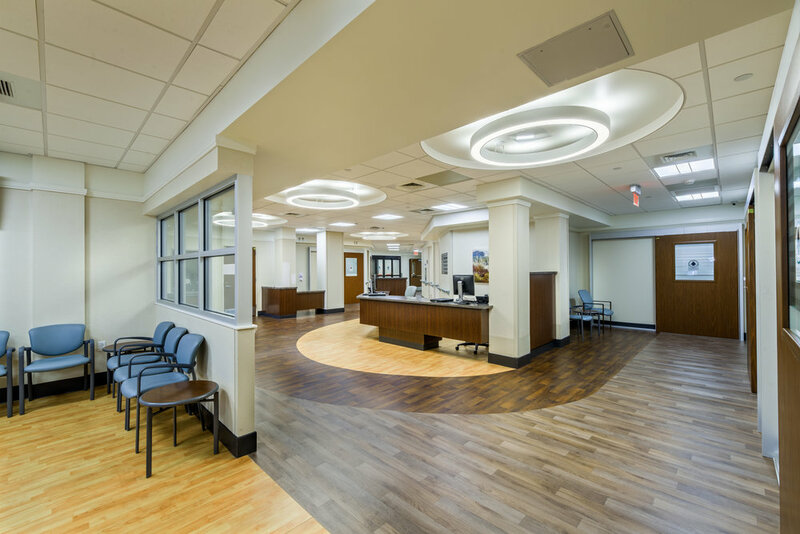 With schedule constraints, Highland Associates provided documentation for a preliminary Department of Health (DOH) review, in an effort to “flush out” any unforeseen DOH issues due to the extensive renovations being proposed. The department renovations include, Emergency Department, Behavioral Health, Waiting Area, Locker Rooms, Radiology and Imaging Departments include (Reading Room, Mammography, Nuclear Medicine, Cat Scan, Offices) and a Fast Track Suite on the 1st Floor; the Central Sterile Unit was redesigned to accommodate new equipment and renovations to the Telemetry unit on the 4th Floor were completed. 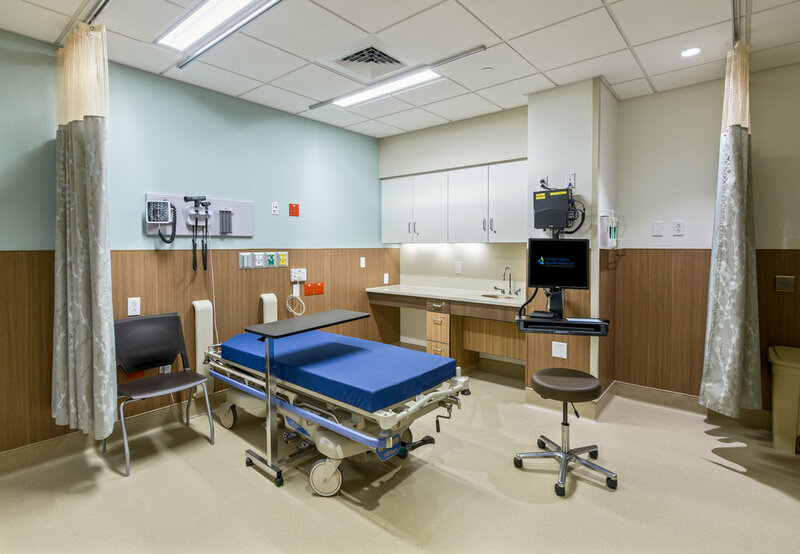 Highland was chosen based upon our extensive healthcare experience, our long standing working relationship with LVHN Schuylkill (dating back to 1999) and our ability to provide the most cost effective solutions to the hospital’s needs without sacrificing patient safety.